His win at the WPT L.A. Poker Classic is his third overall. Not quite a chip in a chair, but close! Already a two-time WPT Champion, Rhode Island native Anthony Zinno sat with only seven big blinds at the WPT L.A. Poker Classic at Commerce Casino with just four players left before surging back to win it all on Thursday night. Last month Zinno took down WPT Fallsview Poker Classic which along with this victory makes him only the third player to ever win back-to-back WPT titles, joining the company of Marvin Rettenmaier and Darren Elias. Zinno has also become only the third player to ever win 3 WPT titles joining the likes of Gus Hansen and Carlos Mortensen. It is no surprise to learn that with this score of $1,015,860, Zinno has amassed more than $2.8 million in live tournament cashes. The series also includes the WPT World Championship which has been converted back to a freeze out format. Spring poker is in the air! 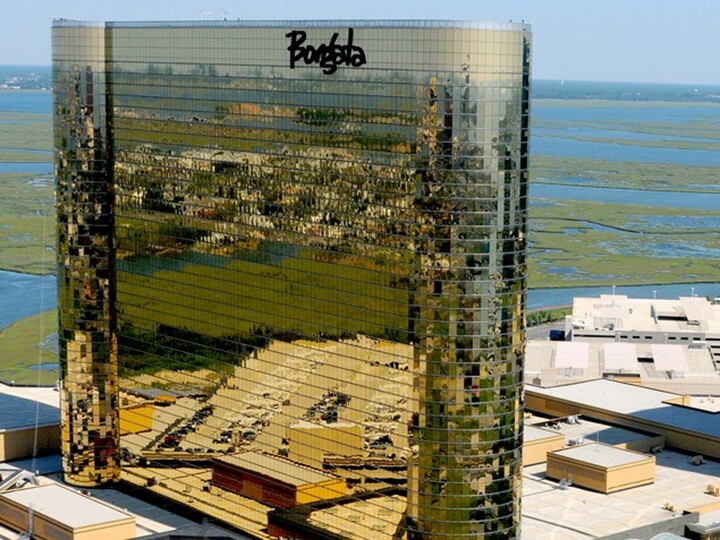 The Borgata Spring Poker Open 2015 schedule has been released and tournaments for the series will be running from April 14 – May 1. So start making plans now because you don’t want to miss out on all the great poker action going down at the Borgata this spring. The series kicks off with a $1 million guaranteed event on April 14. The $500 + $60 event has 4 Day 1s and the final table will be livestreamed! The series will also feature the $15,000 + $400 WPT World Championship which starts on April 25. The highly prestigious tournament has kicked aside its rebuy format and has gone back to only allowing players a single bullet, but don’t fret, there are plenty of rebuy tournaments during the series for those that like to take multiple shots. You can find the full schedule as well as a list of ways you can qualify online for some of the events at BorgataPoker.com. Get psyched and get ready because the Borgata Spring Poker Open is almost here! What Part of the Body Gives Off the Most Tells? When it comes to determining what your opponent is holding at the poker table, tells can be a valuable tool in making decisions. Many player wear sunglasses and hoodies in an attempt to hide their tells. But, if you watch the latest video from SchoolofCards, you will see that neither shades nor your hood will hide the part of the body that may be giving your opponents the most information on your cards. Unless you are purely an online grinder we suggest you check out this video to both hide your own tells better and to read other with more accuracy. New device attempts to get inside players’ heads while at the table. Partypoker recently tested out a new high-tech device that supposedly can read your brain activity while playing poker. As documented in an article by John Ward at the Daily Star, partypoker has set up a “task force” to collect data on the function of the human brain while at the felt. That info will then be handed over to their “in house poker psychologists” who will publish their findings on pokerbrain.com. Until now, the Emotiv headset was only used in online play, but recently it was worn by a member of the Daily Star at a World Poker Tour event at Aspers Casino in London. Check out how it went and what the partypoker rep had to say.